Rachel Maddow can win an argument. 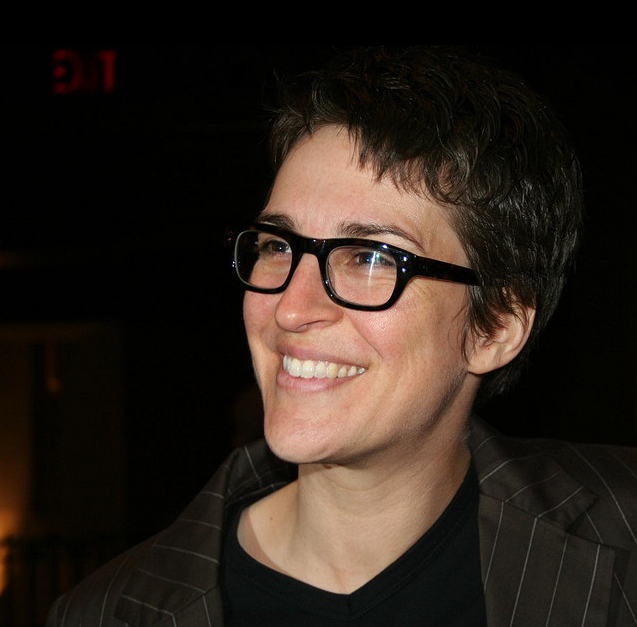 In an interview with AfterEllen.com in 2007, Maddow explained that “You have to learn to survive and prosper in a hostile environment…It’s kind of a talent that gay people bring to everything we do.” This talent has served Rachel Maddow well: after studying public policy at Stanford University, she was the first openly gay American to win a Rhodes scholarship to study at Oxford University. She began her career in the media after a friend convinced her to interview for a radio job, and she’s been a presence on the political scene ever since. Her open attitude, and the effect it’s had on the political media scene, has made a difference. She was voted the Lesbian/Bi Woman of the Year by AfterEllen.com in 2008; in 2009, Out Magazine ranked her 4th on their Annual Power 50 List; and in 2010, she won GLAAD’s award for Outstanding TV Journalism. Rachel Maddow has not only changed how people think of women on news shows; she has forced America to change how it thinks of fearlessly lesbian women.